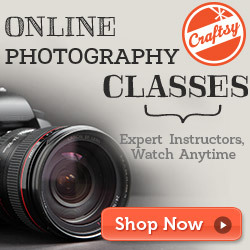 I took this fabulous class at Craftsy, Fresh Techniques for Artful Layouts. I had so much fun using watercolors and getting inky with my stamps. 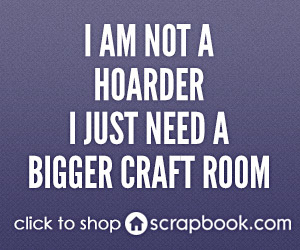 So, let your inner artist run free and create inspired scrapbook layouts with accessible mixed media techniques! 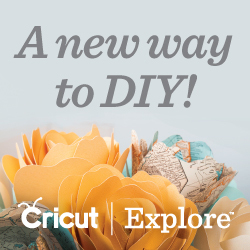 Cricut’s August Mystery Box is Here! 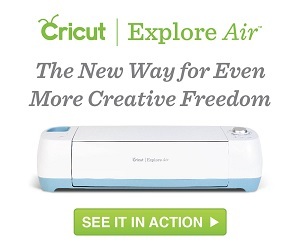 Add some mystery to your life and take advantage of Cricut’s August Mystery Box.